The Roland FA-06 is a powerful 61-note, velocity sensitive keyboard, 16-track sequencer, onboard sampler and over 2000 preset sounds. The Ro.. The Roland FA-06 is a powerful 61-note, velocity sensitive keyboard, 16-track sequencer, onboard sampler and over 2000 preset sounds. 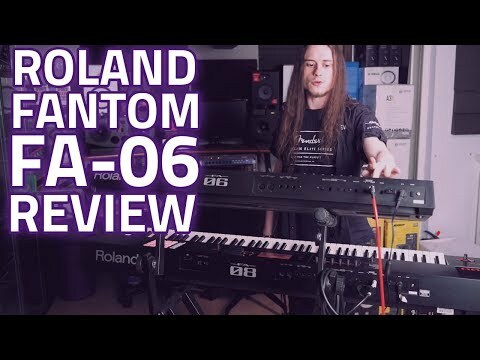 The Roland Fantom FA-06 represents a bold new step forward for Roland - bridging the gap between live and studio keyboards that never seem to quite cater to both worlds. 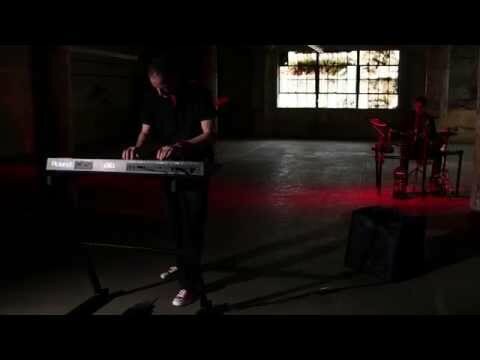 The original Phantom synths were highly revered by keyboard players around the globe, with the new Fantom workstations taking it to a new level of portability. A re-designed, lightweight enclosure ensures that the FA06 is more manageable and versatile for live users. FA-06 is the perfect solution for live players that like to work on their stage sound at home in the studio, with a hassle-free migration when playing on stage. 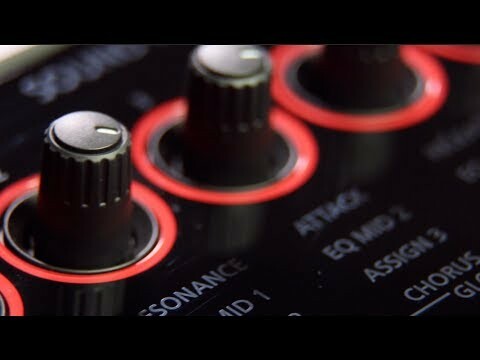 FA-06 lets you do it all, in one portable, powerful and practical synth. The EXP-06 Studio Collection sound library is now available to download from axial.roland.com/. The EXP-06 collection is packed with stunning, pro-quality sounds such as drums, percussion, acoustic and electric guitars, bass, strings, flutes, organs, synths and much more!